Foresta's sells ONLY Certified Angus Beef® brand. 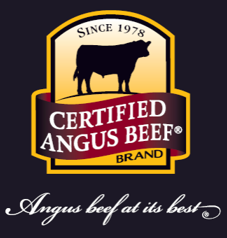 The Certified Angus Beef brand is the best beef available. 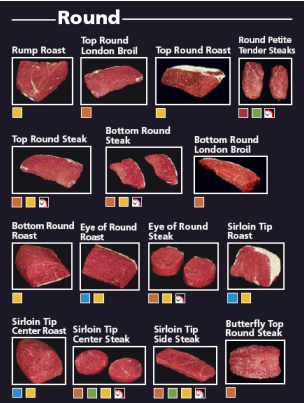 It's a cut above USDA Prime, Choice and Select. Ten quality standards ensure every bite is exceptionally flavorful, incredibly tender and naturally juicy. Not all Angus is equal. Other labels may say Angus, but that's where the similarities end. The difference is in the flavor - that's where Certified Angus Beef brand sets the bar. 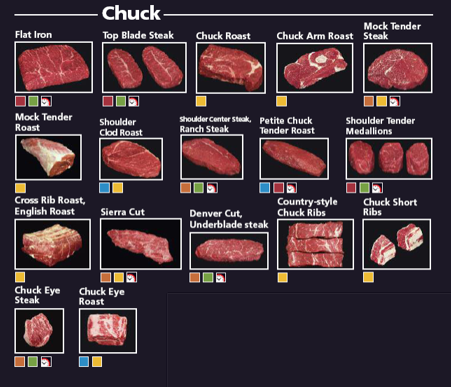 You can always expect flavorful, tender and juicy cuts of beef.